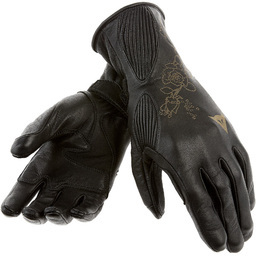 Small, open hands formed of hardened leather rest upturned on the backs of each of these thin, brown gloves. While wearing these gloves, you fight as though you possess the Two-Weapon Fighting feat. If you already have Two-Weapon Fighting, you can make an additional attack with your off hand as if using the Improved Two-Weapon Fighting feat.